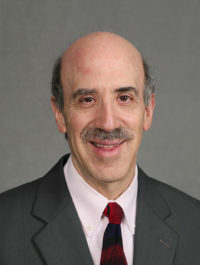 Dr. Avidan is the Dr. Seymour and Rose T. Brown Professor of Anesthesiology at Washington University School of Medicine. 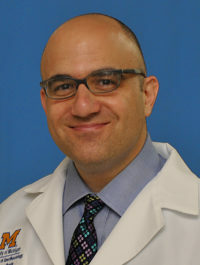 He is the Chief of Clinical and Translational Research in the Anesthesiology Department. 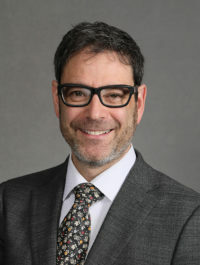 Dr. Kirsch is Professor and Chair of the Department of Anesthesiology and Perioperative Medicine, and Associate Dean for Clinical and Veterans Affairs at the Oregon Health & Science University. 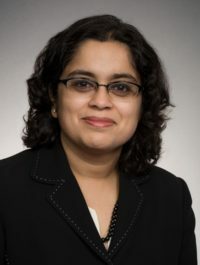 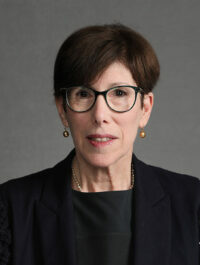 Dr. Wiener-Kronish serves as Chief of Anesthesia and Critical Care at Massachusetts General Hospital. 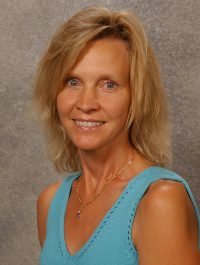 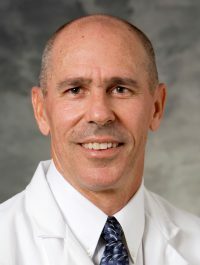 Dr. Pearce is the Chair of the Department of Anesthesiology and Faculty at the University of Wisconsin School of Medicine and Public Health. 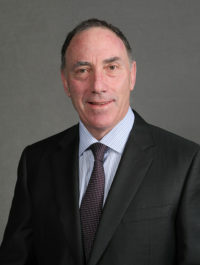 Dr. Gropper is the Professor and Chair of the Department of Anesthesia and Perioperative Care at the UCSF School of Medicine, Professor of Physiology, and Senior Investigator in the Cardiovascular Research Institute. 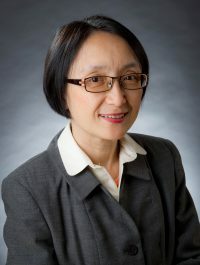 Dr. Sun is the Emanuel M. Papper Professor of Pediatric Anesthesiology, Professor of Anesthesiology and Pediatrics, Vice Chairman of Department of Anesthesiology, Chief of Division of Pediatric Anesthesia in College of Physicians and Surgeons.